 We help our clients engage their audience through tailored video storytelling. Our reputation is founded on excellent customer service and the ability to deliver innovative and cost-effective films on any scale. PM have been a preferred supplier of Imperial Brands for a number of years, working regularly for the group comms team as well as the various companies and departments within the organisation. They are friendly and professional, delivering creative work that often exceeds expectation. I would highly recommend PM to anyone looking for film production services. PM have worked with my team at Hft on a number of different projects. They are quickly able to grasp a brief and recommend how best to bring this creatively to life on film. The films are of high quality and I would have no hesitation in recommending PM to other organisations.